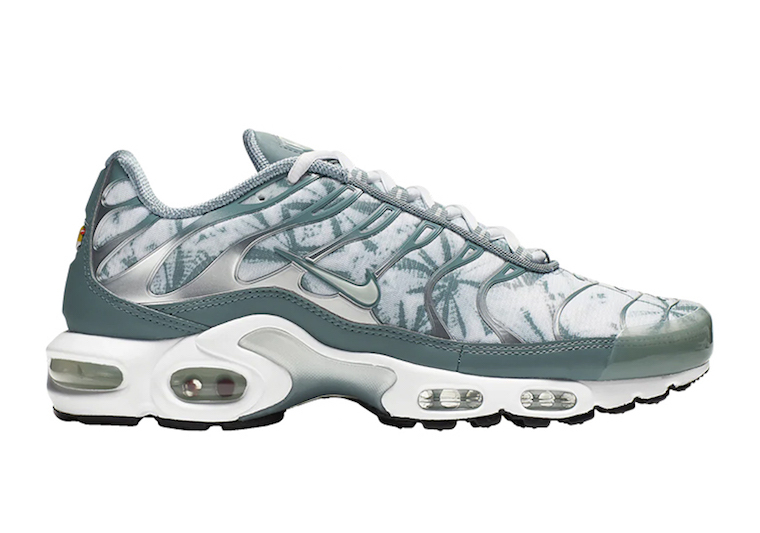 The Nike Air Max Plus is always arriving in a new and different dress each season, for the summer, a new Air Max Plus ” Palm Pack” is coming. It includes two color schemes, one comes covered in Green and White and the other one comes in Blue/ Navy-white color. 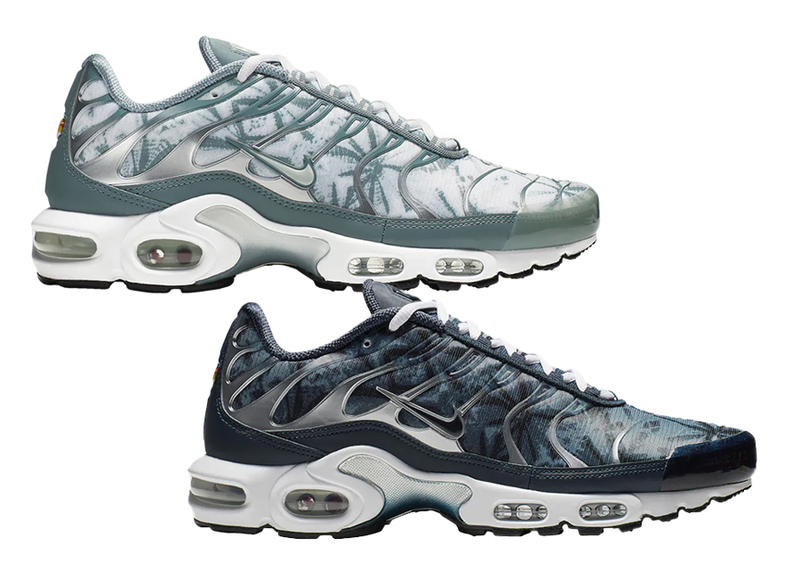 Both of the designs feature palm tree graphics all over the uppers, adding a special touch. A clean white midsole with yellow hints on the Air Max Unit finishes off this attractive design. 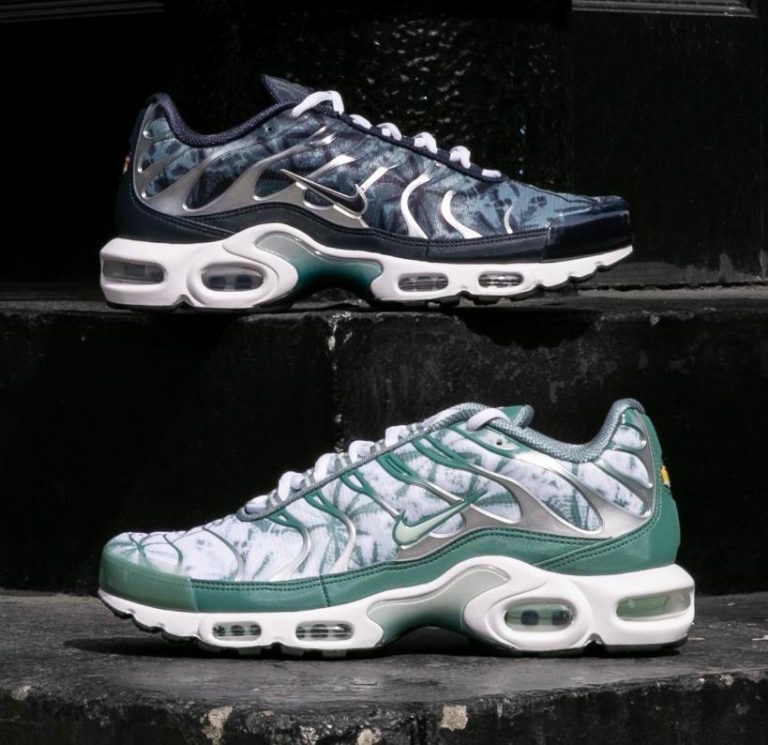 You are able to enjoy this Nike Air Max Plus ” Palm Tree” Pack right now at select Foot Locker. 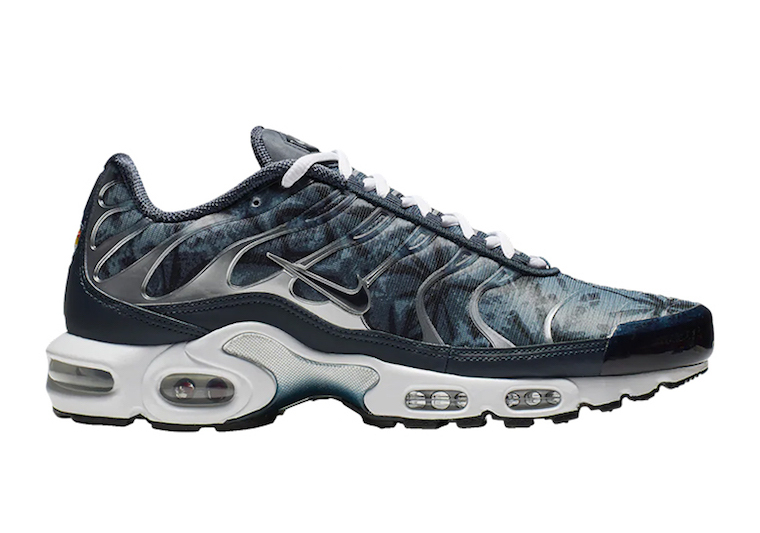 Take a look below and grab a pair for yourself, retails for $160 USD.